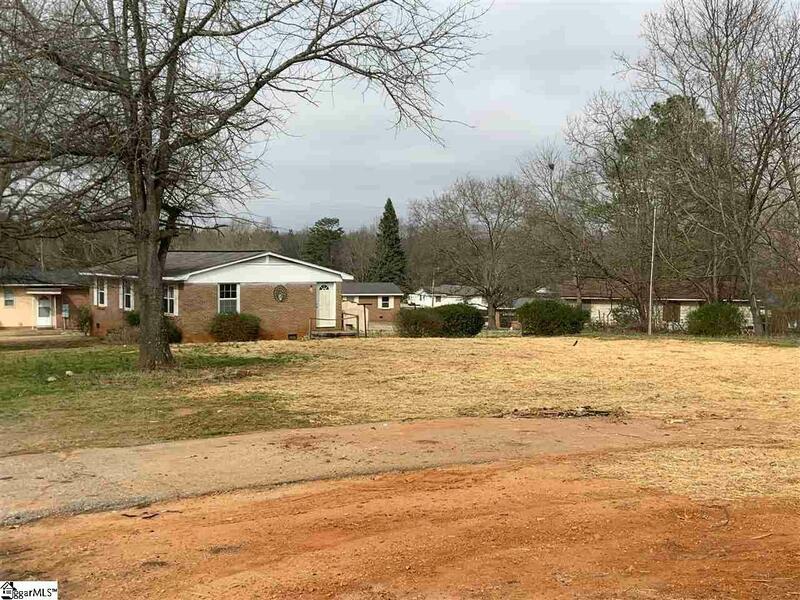 This Recently excavated lot is ready for development in this quiet neighborhood. Perfect for personal or investment. Just minutes from I85, churches, shopping, and restaurants. No land restrictions to this property. Vacant land/ Show anytime. Listing provided courtesy of Jessica Tuttle of Bhhs C Dan Joyner - Greer.